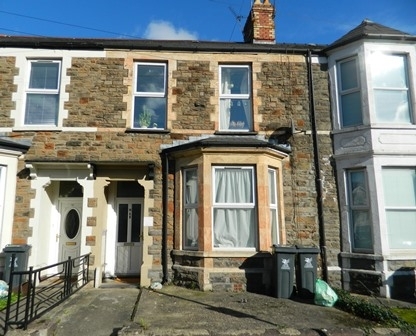 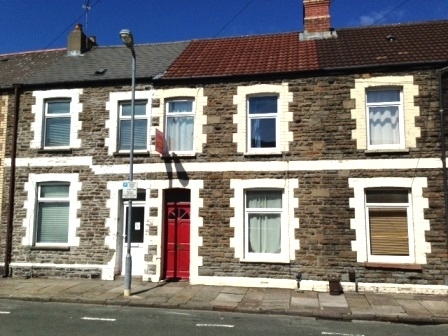 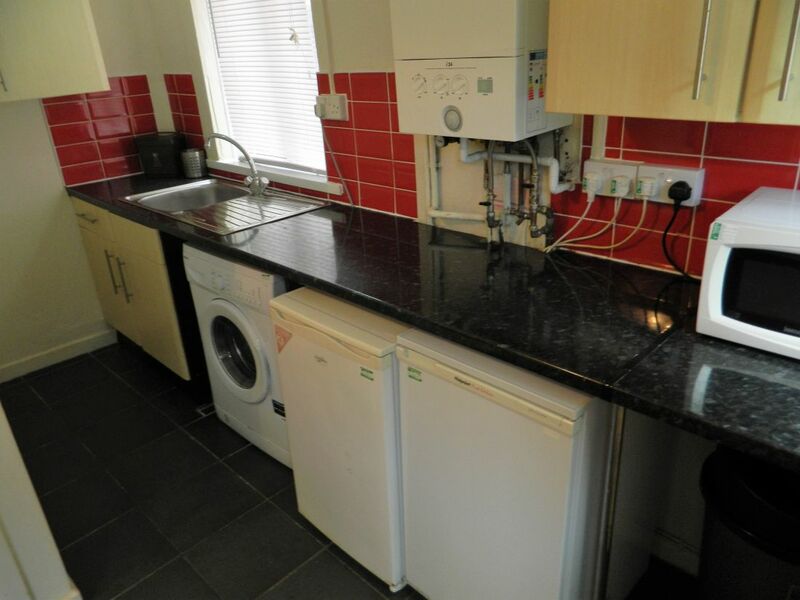 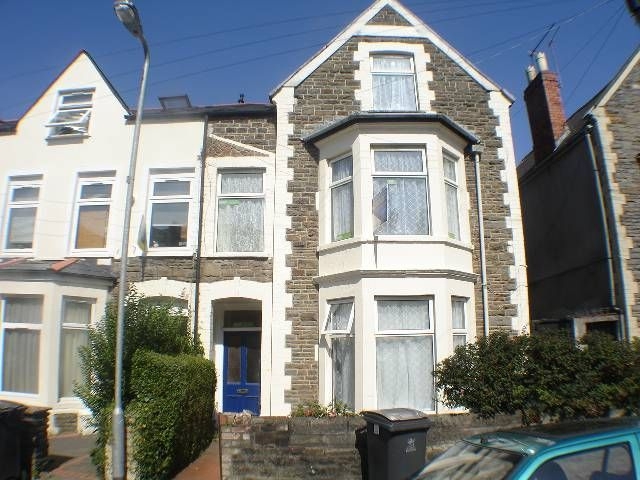 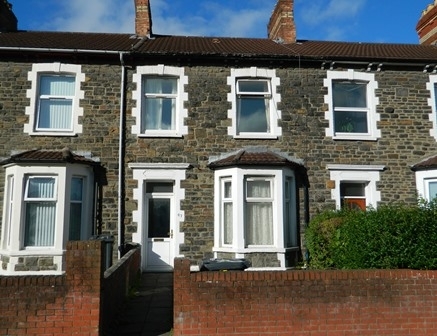 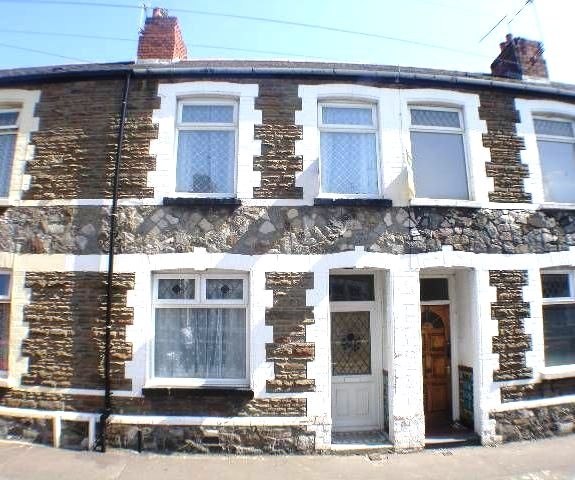 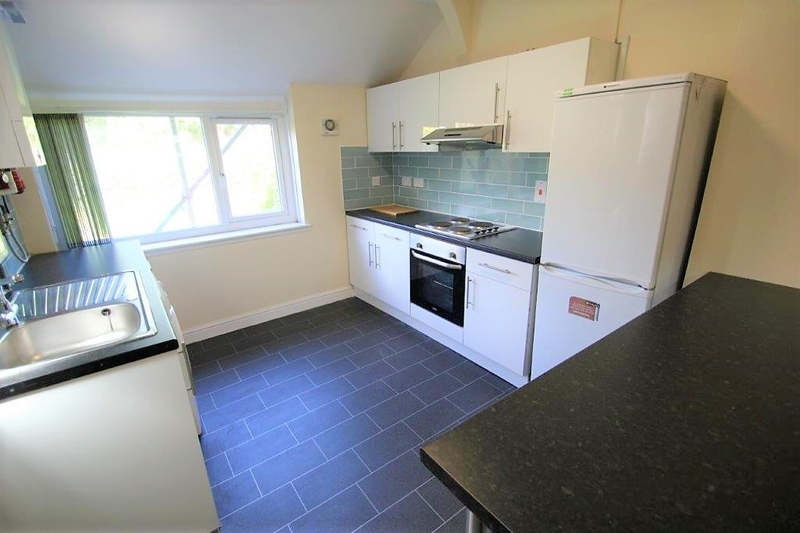 This is a large semi detached, 3 bedroom home, situated in a prime student location and only a short walk to Cardiff University, Cardiff Students Union and the City Centre. 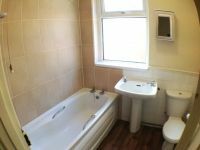 There are of 3 well furnished, large double bedrooms, living room with dining area, modern kitchen, downstairs WC and first floor bathroom. 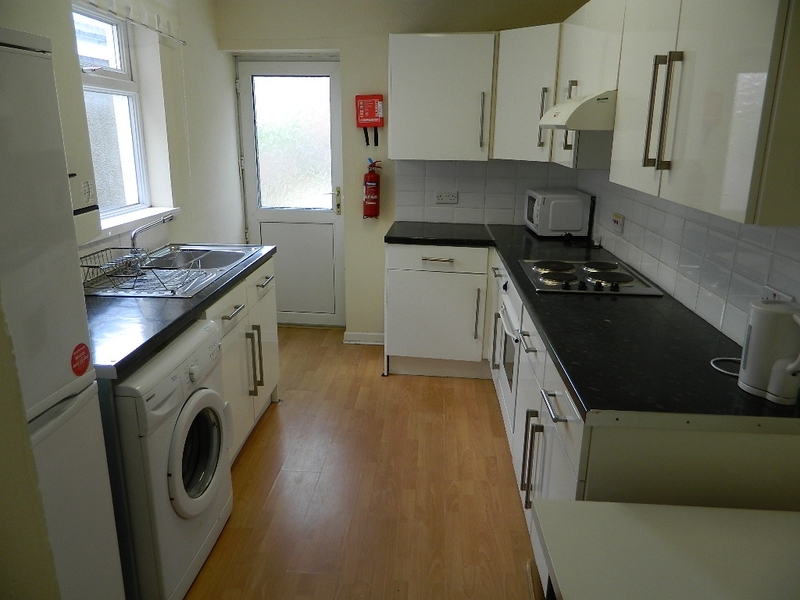 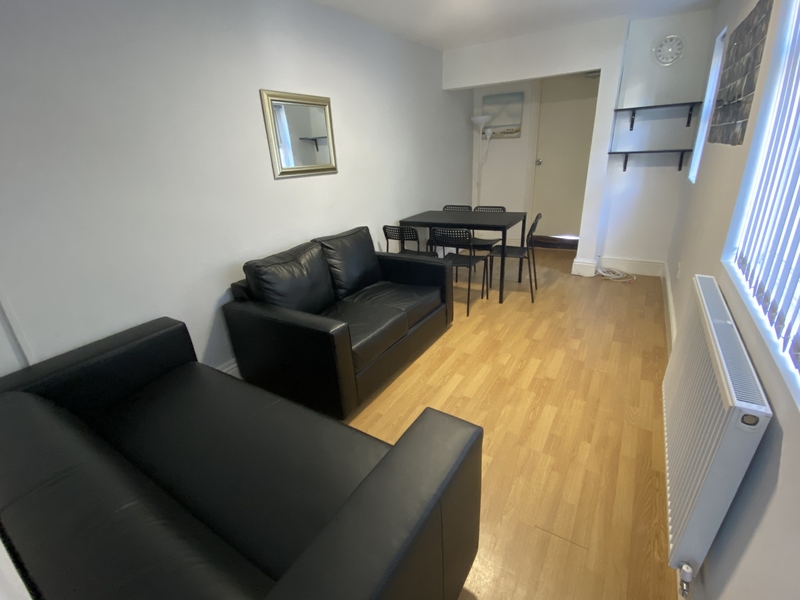 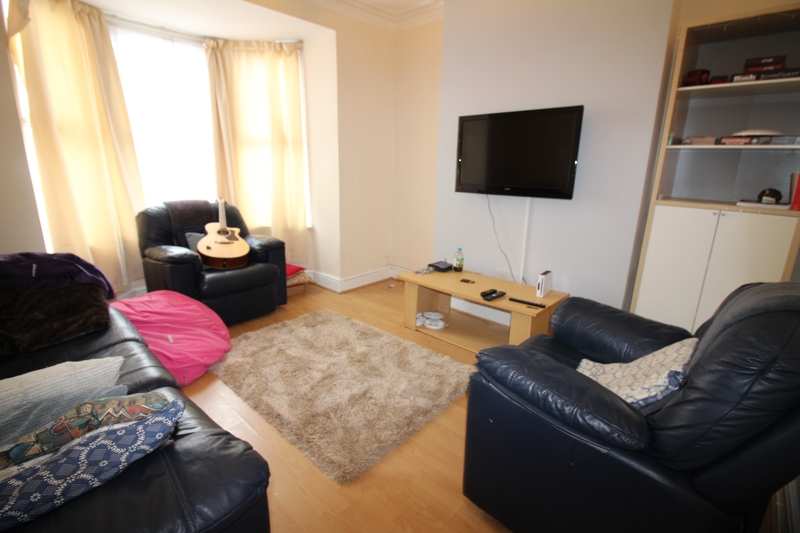 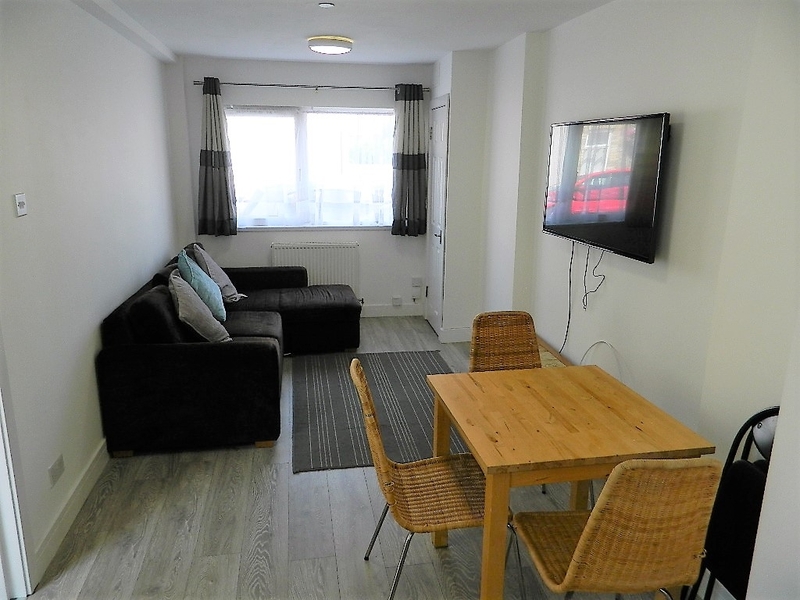 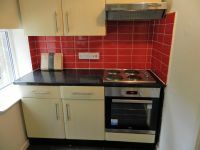 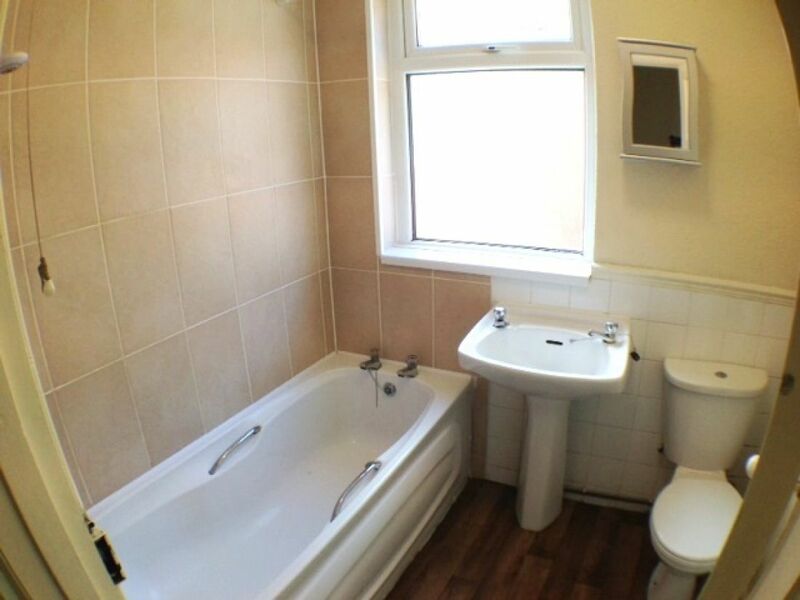 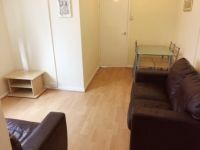 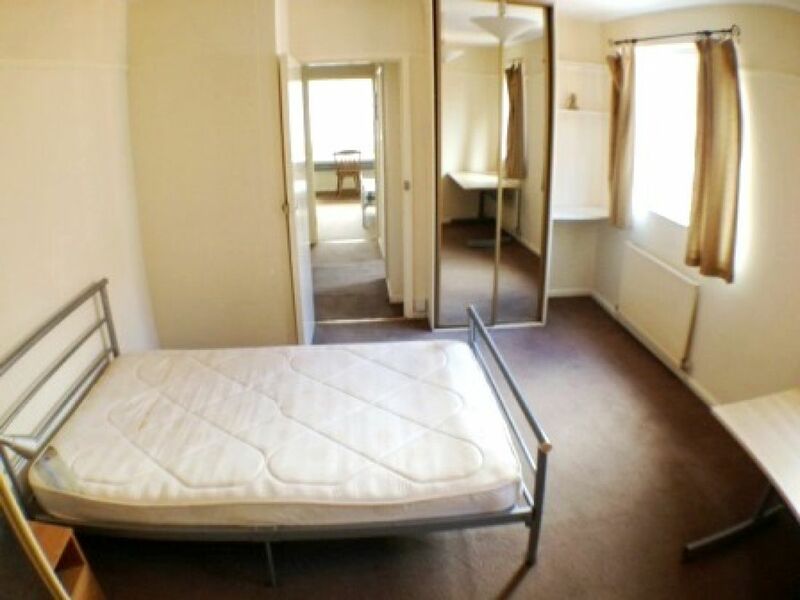 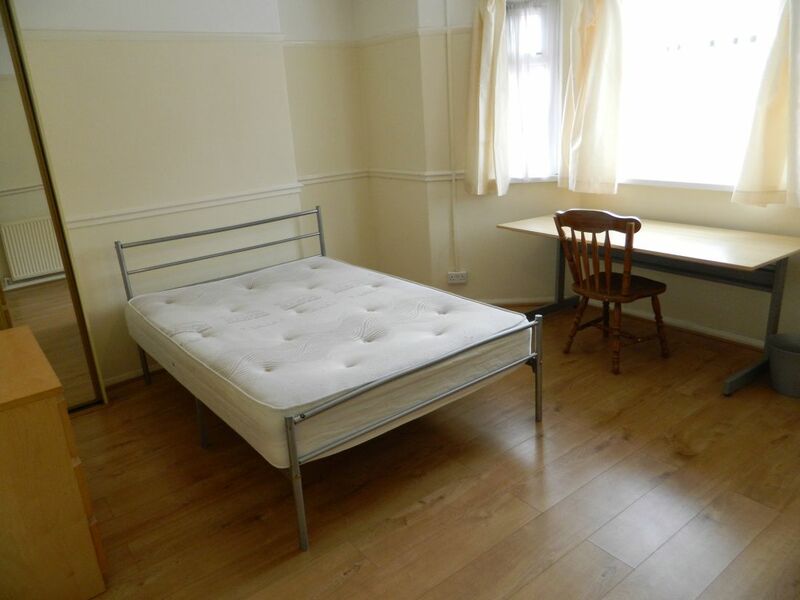 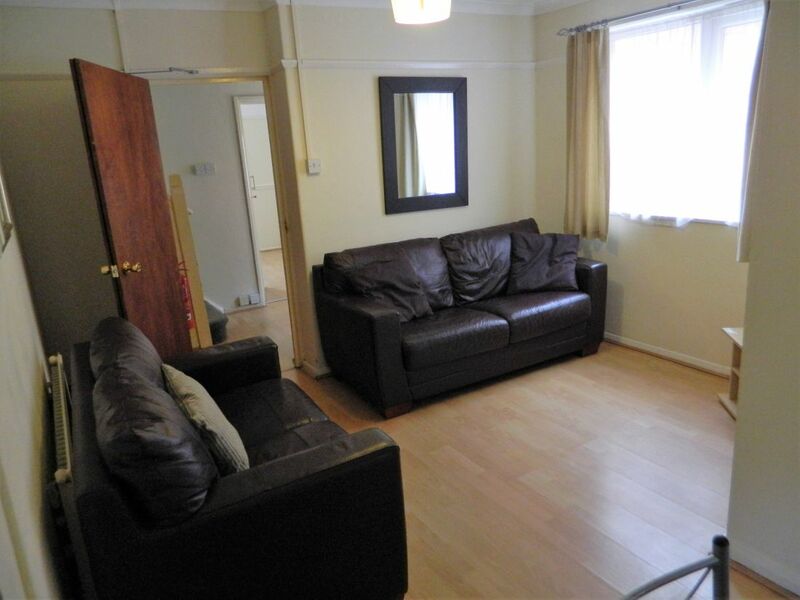 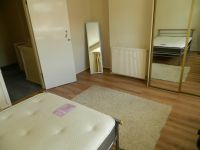 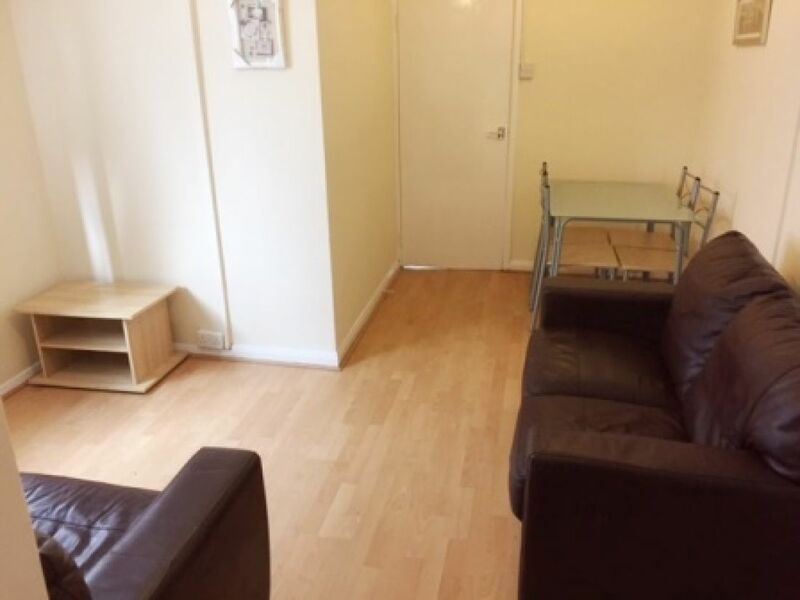 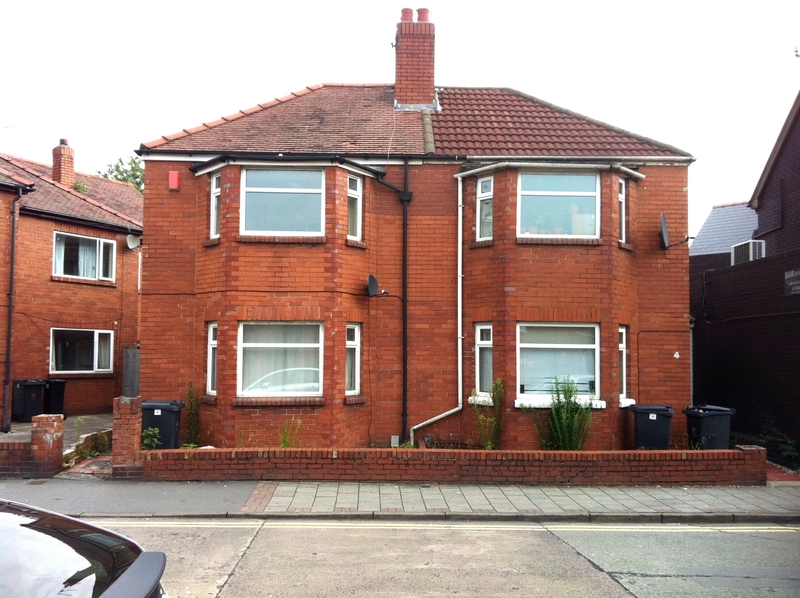 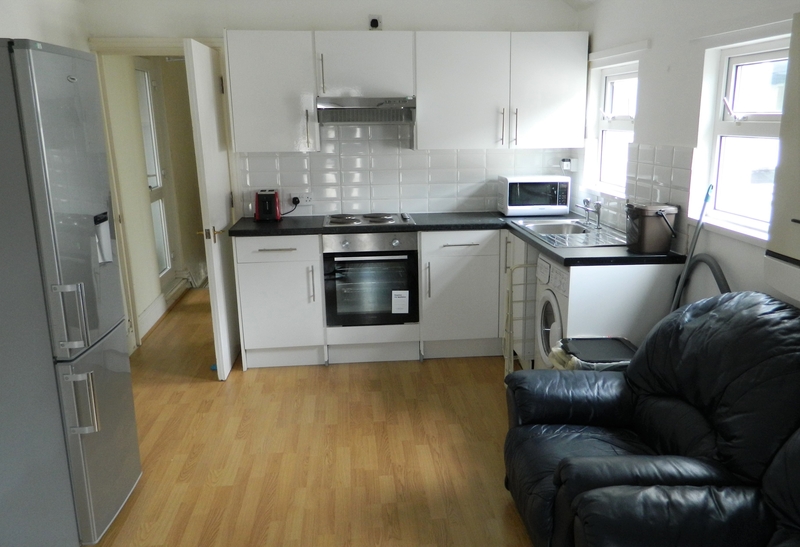 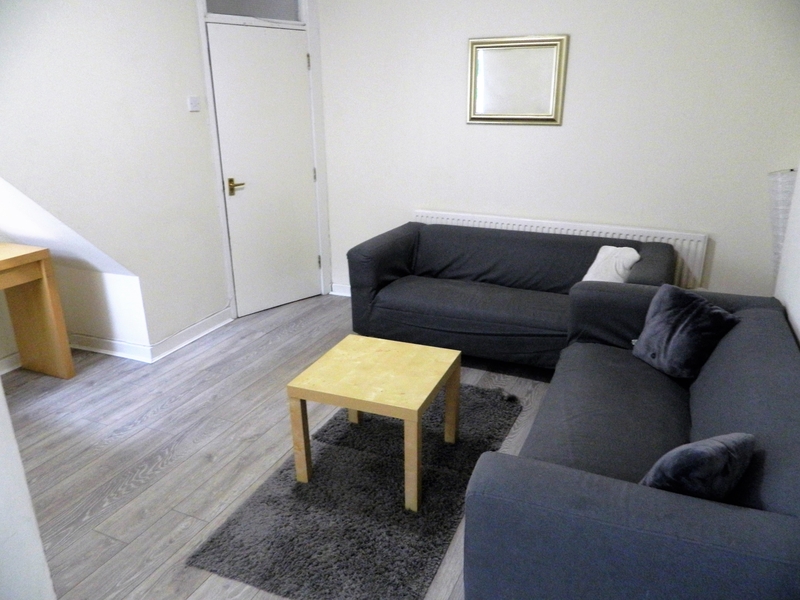 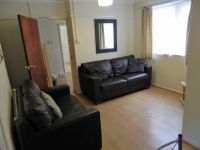 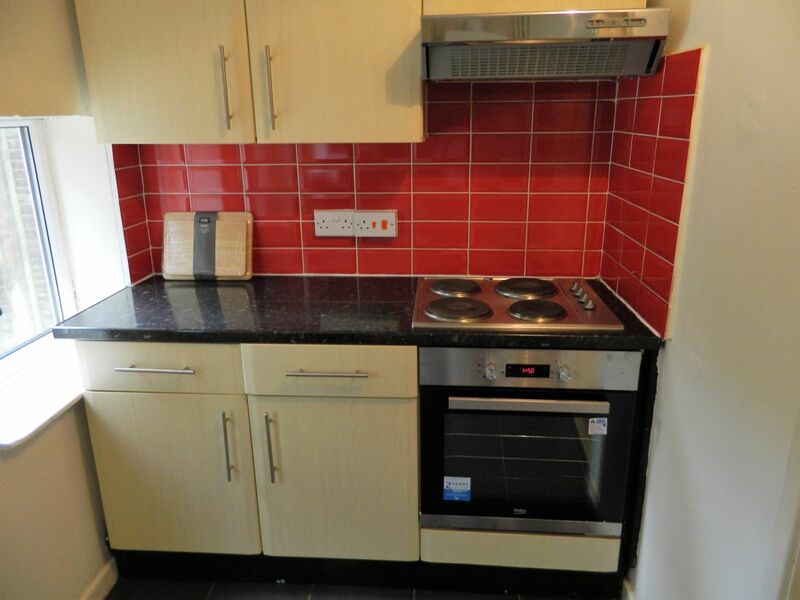 Furnished to a good standard, this is an ideal 3 share home in a sought after location. 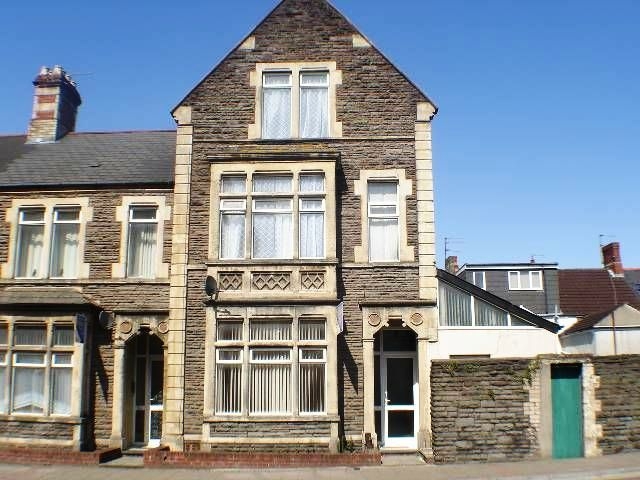 Available from 1st July 2019, the rent for this impressive property is £370 per person, per calendar month. 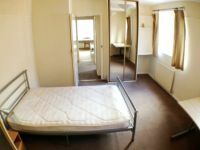 The summer retainer period of July and August is at half rent, unless occupied.